For a range of older and unusual auto-electrical parts and components. 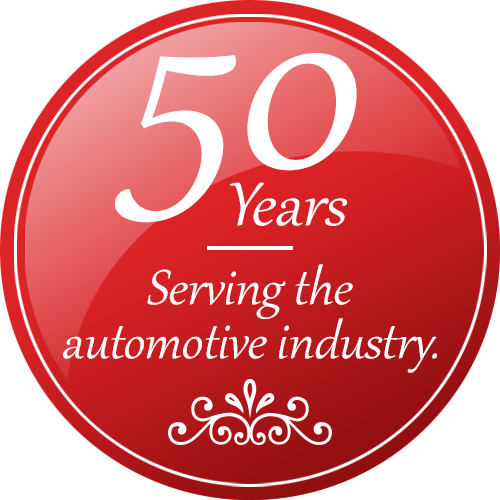 With our roots firmly planted in the auto electrical industry for over 50 years, you know you’re dealing with professional auto electricians you can trust. 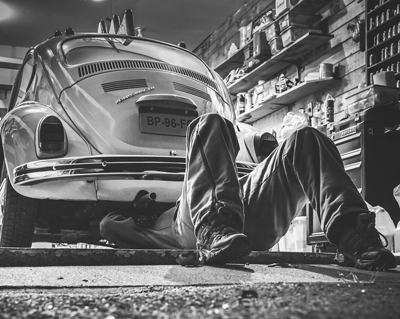 With over 18,000 line items on record, we stock a comprehensive range of aftermarket auto electrical parts, components, accessories and auto electrical equipment. Our new Online Shop is now live! Selected Popular products are now available to order Online and have delivered to your door. 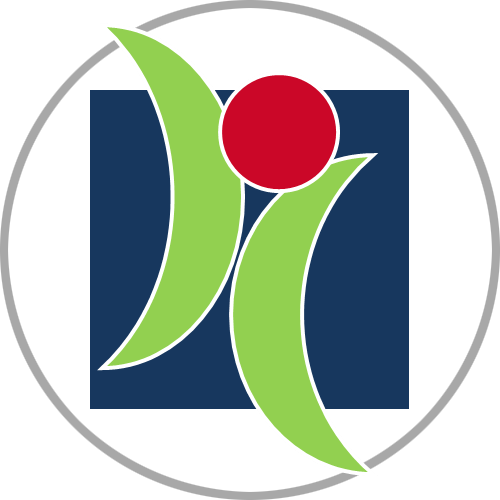 Kigima Auto Electrical Training Centre is located on-premises. Get basic to advanced training and even pre-trade test preparation! Looking for a GREAT deal? 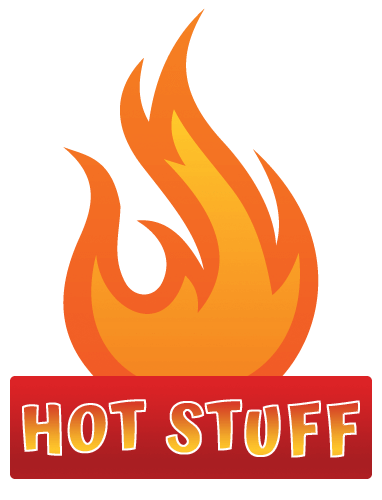 We often send out HOT prices on newly arrived products, one day special offers and other promotions that might just be the bargains you’re looking for. These offers are available for a limited time only and some are only available according to stock availability, so keep checking back and keep your eyes peeled! Try our FREE online Catalog! Days, weeks, months and years of work have gone into creating the most comprehensive on-line auto electrical catalog in South Africa, and it’s available to you for free! 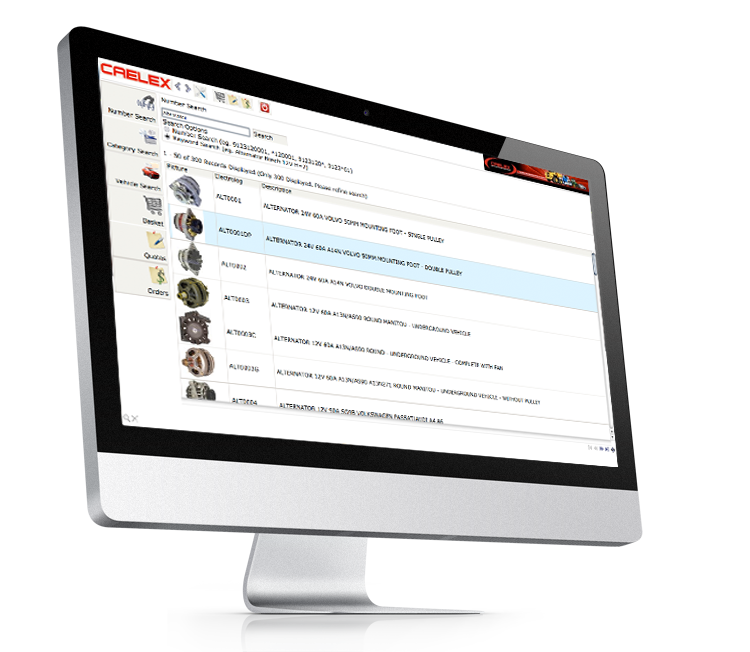 The CAELEX free online catalog helps you find the auto electrical parts you’re looking for 24/7, no matter where you are! Completely Free! No subscription fees, no trial periods. Fully Comprehensive. Contains over 18,000 items! Search for parts by Category, Vehicle, Part Number or Keyword. Easy to use, easy to find what you need, fast! Log InSign up for free! 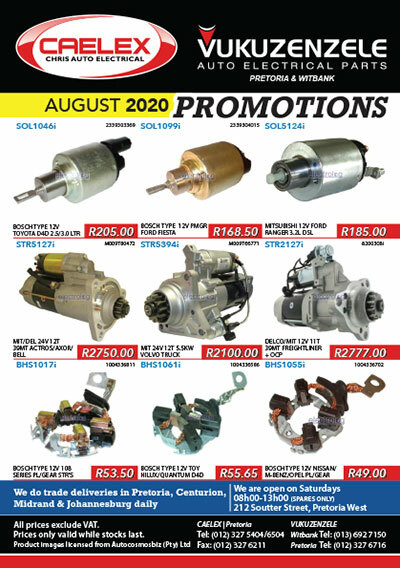 Every month at CAELEX we release our monthly Promotions booklet, filled with the latest auto electrical products, special offers, news and promotions. CAELEX, is a premium supplier of high quality auto electrical parts and services to auto electricians, fleets and mines around South Africa. We stock light duty and heavy duty starter motors and alternators, from city runabouts to the enormous heavy duty earthmoving machinery of South Africa’s biggest mines, we have the units you are looking for. If there is something we don’t have in stock, we’ll get it for you. “Call CAELEX, they probably have it” is our anthem. We are very proud to have become the “go to” company if you are looking for something that’s not readily or easily available. Our sales team and buying department are a formidable force at sourcing and sniffing out rare or special components. On our 2500sqm premises, we also repair and remanufacture starters, alternators and generators of all shapes and sizes in our unit remanufacturing workshop. We also also have an on-site rewinding and bendix rebuilding facility that can repair or remanufacture field coils, armatures, solenoids, stators, rotors and bendix drives. CAELEX also stocks a fantastic range of automotive LED lighting solutions. From lower end LED spot and flood lights for the DIY tinkerer, up to light bars, flood lamps and worker lights used by trucking fleets and mining equipment – fitted with only the highest quality CREE LED technology available. Need accessories? We have that too! Everything from Gauges to sender units, sensors, backup horns, hooters, spotlight brackets, wiring and everything up to under-chair heating solutions for Truck drivers. Test Benches (Small to large) for testing Starter Motors & Alternators. Regulator Testers, including our very own RT5551 in-house developed regulator tester, capable of testing nearly ALL regulators on the market today. Battery Testing Equipment, from basic to those with digital assessments and print-outs. Basic Test Meters for basic voltage and amperage testing. Advanced and Heavy Duty Automotive Test Meters. Battery chargers, from light duty, to heavy duty and even multi-battery charging hubs. Batteries, AA, AAA, 9V etc. Need a specific auto electrical part, a quotation or want a salesperson to contact you?